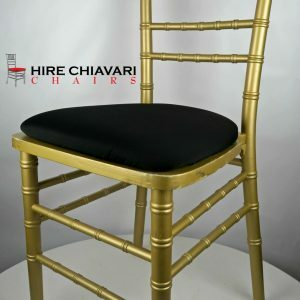 View cart “Silver Chiavari Chairs” has been added to your cart. 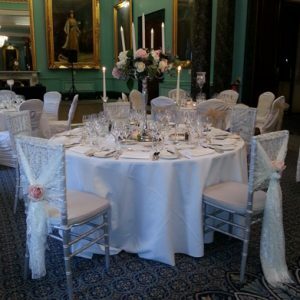 Double seat Sofa for the Bride and Groom. 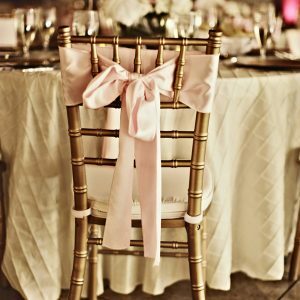 Beautiful double seat sofa is also a part of our wedding furniture. 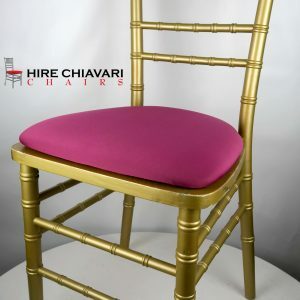 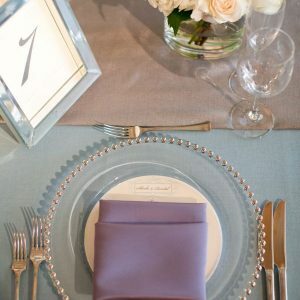 Hire today alongside our chiavari chairs for the couples table.